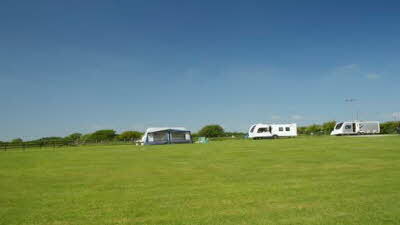 South Thorness Farm CL is a friendly, well maintained campsite that welcomes club members to a relaxing holiday venue. 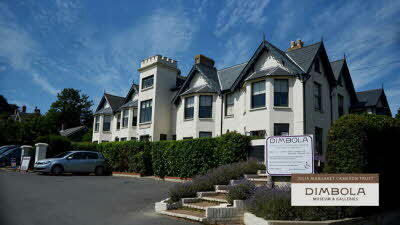 Situated on the coast we are close to all the facilities that the sea can provide. Thorness Bay has a sheltered beach overlooking the Solent where sailing, windsurfing, swimming and watersports can be enjoyed. The Bay is a Site of Special Scientific Interest (SSSI), with the Heritage Coastal walk between Newtown and Cowes right next to us. Dog owners are welcomed, and they will enjoy the lovely walks in the area, including to the local pub. 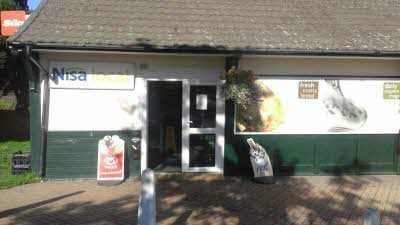 There is a well-stocked local shop and children's play area within walking distance. 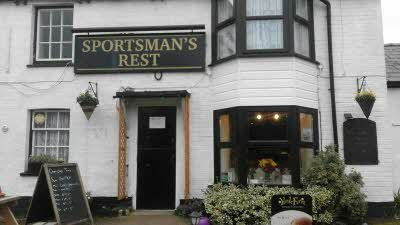 The local pub, less than a mile away, is a traditional inn, with real ales. We are ideally located for car drivers to access the Island's attractions including the historic sites of Carisbrooke Castle, Godshill old village, and Osbourne House, the hustle and bustle of Cowes and its sailing, and the charm of places such as Calbourne, Yarmouth and Freshwater. We have beautiful views across rolling countryside to the chalk downs, with great views of sunrise and sunset from your own caravan. With easy access to the shore, fishermen can enjoy beach fishing, or if you fancy offshore fishing, trips can be taken from nearby Yarmouth. We can advise on the ferry crossing and help with discounted tickets. We stayed here for a few weeks and thoroughly enjoyed ourselves. 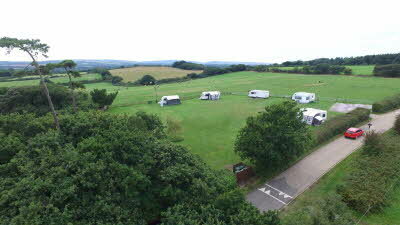 This is a very well kept, quiet site with good views and lots of good walks nearby. The owner Adrian is very welcoming and helpful. If you want a good base to explore the island then this site suits your needs. 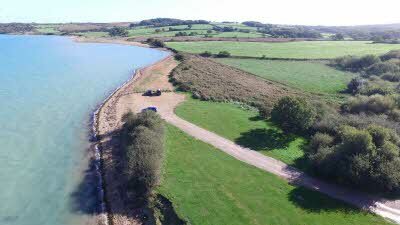 Being close to a large commercial site means you have access to a shop, take away, bar and restaurant (which overlooks Thorness Bay) but all the peace and quiet you expect on a CL. 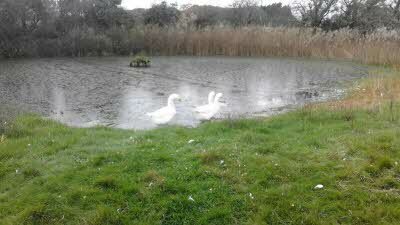 It's close to Newport and Cowes, the nature reserve at Newtown. The scenic drive along the Military Road to Alum Bay in one direction or Blackgang Chine the other is about 20mins drive away. One of the best CLs we've stayed on. Thank you Adrian. 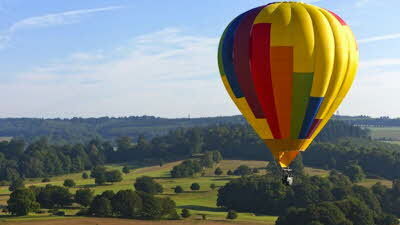 Very easy to find site with good access. Nice welcome and lovely touch of having our name on allocated pitch. 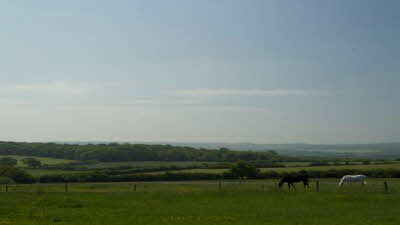 The site is very kept with, as other have said, beautiful and interrupted views of the countryside. Walks are close by, one through the near by holiday camp leading to the beach and one across fields, both of which are lovely. 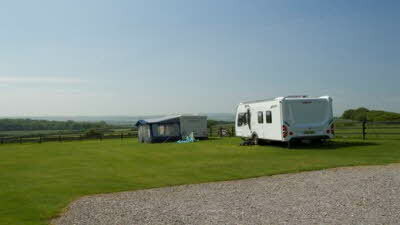 The site benefits from a south position thus having the benefit of the sun all day if your lucky enough! The owners couldn’t be more helpful and as we are local let us stay on till the evening to enjoy the May Bank Holiday to the max at no extra charge. Would definitely recommend this site and we will definitely return. Lovely site, peaceful, well maintained, well positioned to visit anywhere on the island by car, beautiful views, easy to find, friendly welcome. Would definitely return to this site should we visit the island again, close to a large site with all the amenities you would expect there, but not intrusive to the tranquillity of this CL. and again I say beautiful views!! Thankyou!! Easy to find CL site. 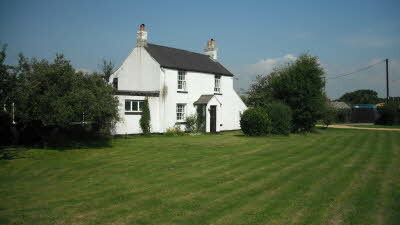 Beautifully kept field with well mown field, surrounded by horse paddocks. Right next to The Coastal path so a walk to Cowes and back along a well sign posted foot path was great for us and the dogs. The large holiday park nearby was handy to buy bread and papers and also to use the bar to watch the football but you wouldn't know it was there otherwise. Lovely friendly owner. Wow! Simply one of the best CLs we have ever stayed on. 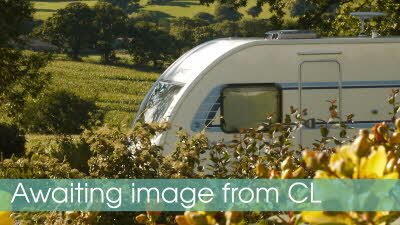 The site is very close to the big caravan park but the owner has made sure that the CL is esy to find. The site itself is well laid out and spacious. The grass is short the site is immaculately clean and tidy. The owner falls over himself to help-even bringing an information pack full of useful leaflets on arrival. 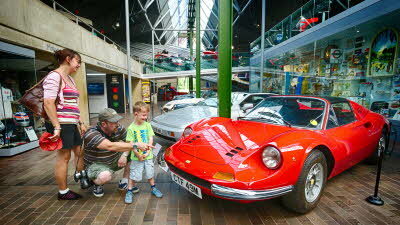 As for the view-well simply stunning from all angles. We will return as soon as possible.